Hoja Verde makes organic chocolates from the province of Esmaraldas in Ecuador. Hoja Verde ('Green Leaf') originally started as a company that grows roses – for export to Europe and Russia. 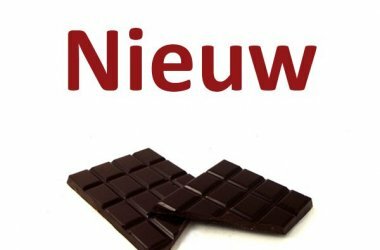 From roses it is (with a view to valentine) not such a big step to chocolate – and that's how the company started making chocolates on the spot. 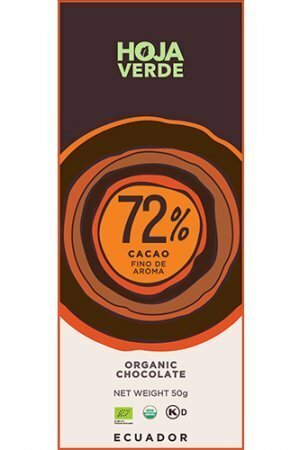 With the characteristic floral and beautiful taste of the Ecuadorian Arriba cocoa. You can read more about the brand at Ecuador's Fine Taste. The chocolate is certified organic. 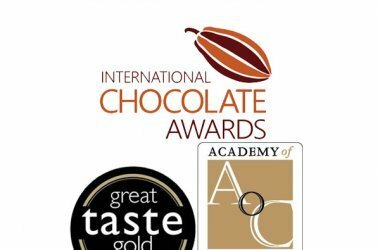 Beautiful and harmonious chocolates full of taste – certainly accessible. Not the most complex bars, but a good example of and a good introduction to chocolate from Ecuador. 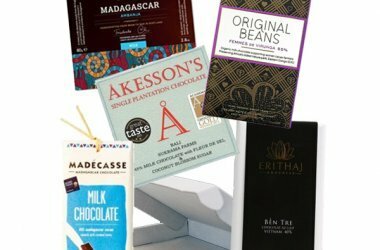 In our assortment we have the pure chocolate bars of 66%, 72%, 80% and 100%. We can safely say that the 100% is by far the most popular. As fans of 'a little pure', we ourselves opt for the 72%.